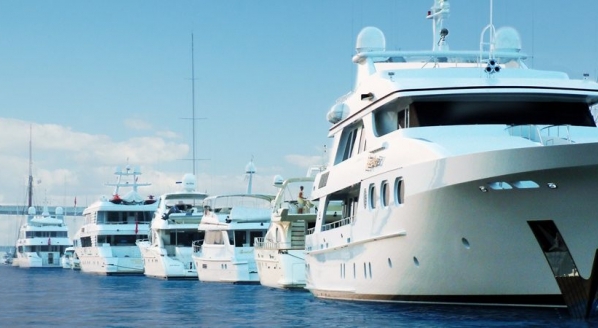 A recent SuperyachtNews article, originally published in full in The Superyacht Report, examined some of the emerging problems associated with the operation and manning of superyachts able to carry more than 12 passengers, in compliance with the Passenger Yacht Code (PYC). Since the article was published, Captain Mike Hitch of 123m PYC-compliant Golden Odyssey has been in contact to share his experience and to clarify that the perceived problems do not necessarily have to apply to all passenger yachts. “I enjoyed reading the recent online piece entitled ‘The operational implications for passenger yachts’, and I would like to comment on the article, especially with regards to the Minimum Safe Manning Document (MSMD) and how it relates to PYC-compliant yachts. 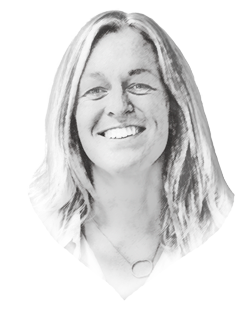 “It is true that, on PYC-compliant yachts, the minimum manning requirements are higher and this disadvantages the smaller yachts. After reading the article, I decided to compare the MSMD of the mentioned 92m yacht and the MSMD I have for our 123m yacht. They are basically the same in numbers (seven deck officers, eight engineers and one cook). However, with an on-duty crew of around 55, it is obvious that the larger the yacht, the easier it is to cope with the PYC requirements. With our number of crew, we are easily able to cope with the numbers required for the interior department. “Further, we have another MSMD that is applicable when we have no passengers on board. Without passengers, our required manning numbers are reduced by two. Last year, for example, when the yacht was still under warranty and the owner wanted to reduce the crew somewhat, but we still needed to move from time to time, we applied to our Flag State for a further reduction of crew numbers. 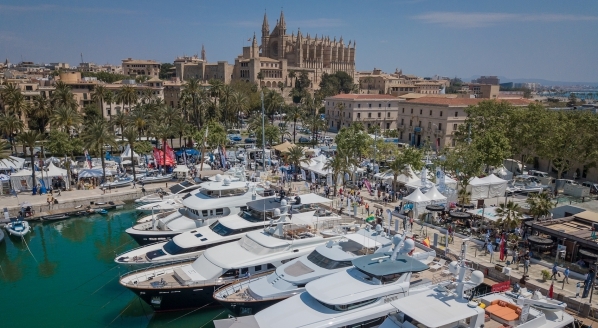 Captain Hitch’s insight reveals how a MSMD can work in practice, highlighting that the higher number of minimum crew required by the MSMD does not necessarily have to have an impact on the service offering of a yacht over a certain size. 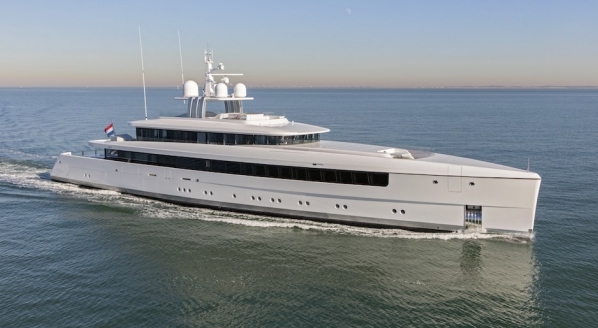 As Captain A. J. Anderson, CEO and managing director at Wright Maritime Group, pointed out in the original article, the accommodation required for MSMD officers particularly impacts “yachts under approximately 120m or under approximately 3,000gt”. 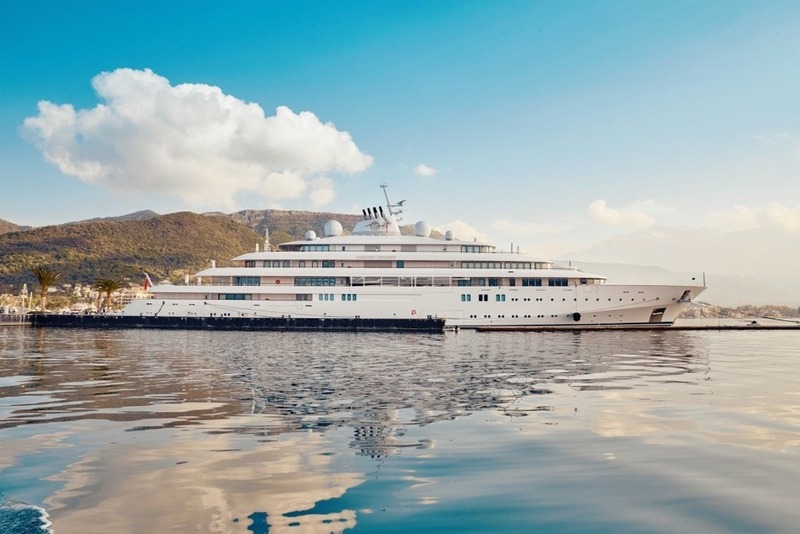 Many yachts above this size, including Golden Odyssey, have a more balanced ratio of crew and sufficient space for crew accommodation to meet the interior demands as well as the MSMD requirements. What is also emphasised by Captain Hitch’s comments is that, in practice, there is always a certain amount of flexibility from the Flag States. 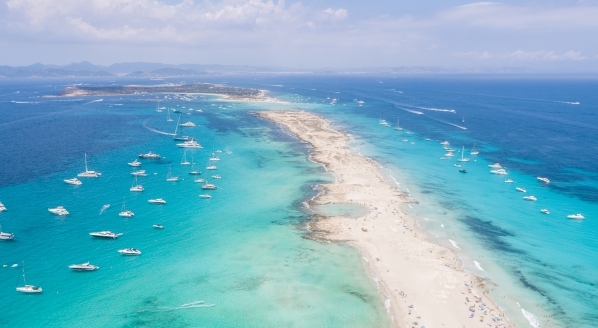 If any a yacht has a particular query regarding PYC compliance, it is certainly advisable to refer to the vessel’s Flag State regarding different scenarios and possible solutions.